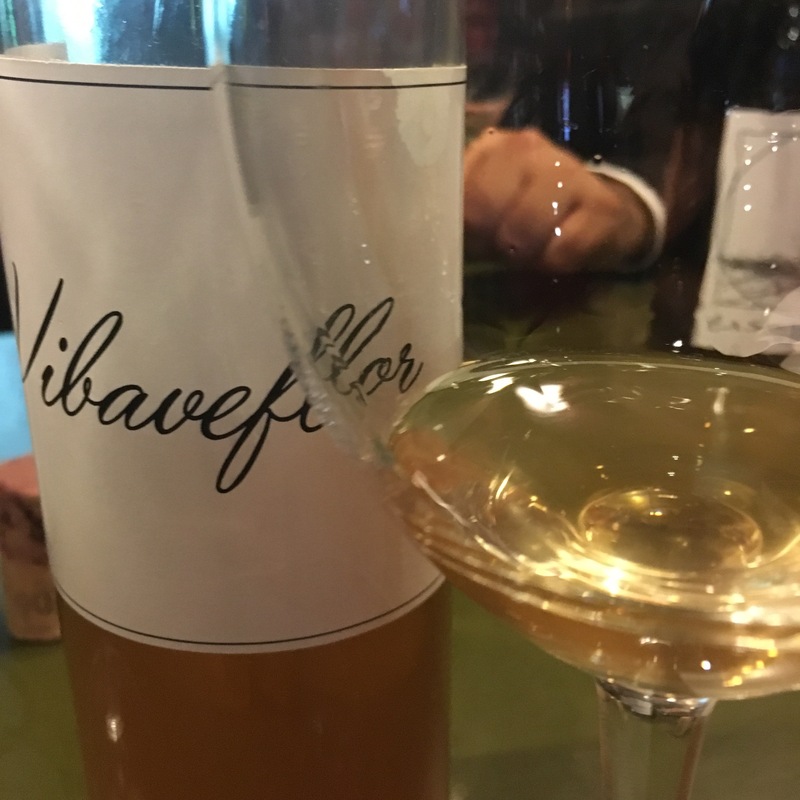 Had a chance to try something a bit different last week in Reserva y Cata – a viura from Rioja that had had some time under “flor” (not clear whether we are talking about the genuine saccharomyces though – when I first tasted it I thought it was closer to a rancio). Really interesting – in particular tasting it next to a viura with no biological ageing from the same producer. There was a clear difference in profile and volume. (The caramel and vanilla of the straight viura came across as candy floss or a spongecake in the Vibaveflor.) There was also a big difference in appearance – while the straight viura was clean and golden this was slightly cloudy like a cider and had a touch of orange. In sherry terms it lacked muscle and minerals, but very nice nonetheless. In general it is curious the way that biologically aged wines appear to be popping up around Spain – none that I have tried have seemed a serious threat to the boys down in Jerez and Sanlucar but it is great to be able to observe the effect of biological ageing on different kinds of wines. As you can see, this is very much an experimental wine and I do not think it is commercially available. I didn’t even make a note of the maker’s name – let’s hope I get another chance some day. Post script – More recently I had a 2011 Montbourgeau that seemed a better, and fairer, comparison – would be good to try the Vibaveflor side by side with one (if I ever see it again).